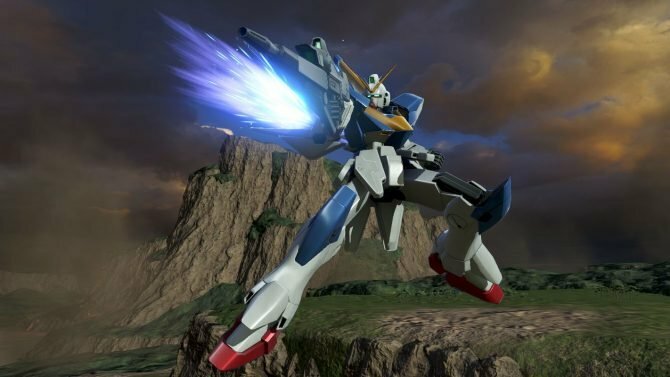 If you want to try Gundam Versus on PS4 before you buy it, you'll get a chance to. Gundam Versus shows its extensive gameplay modes in a brand new trailer in English. 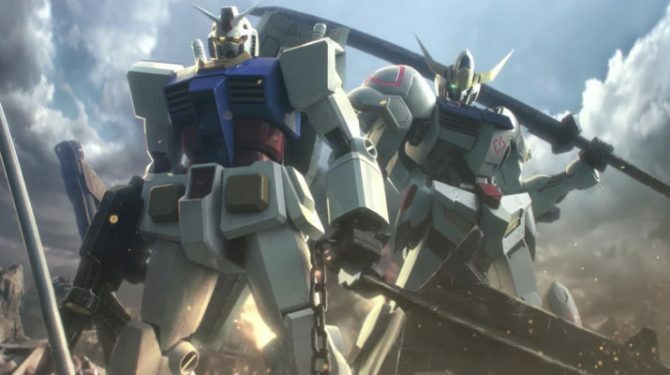 Gundam finally returns to the west with Gundam Versus, and now it has a release date in September. 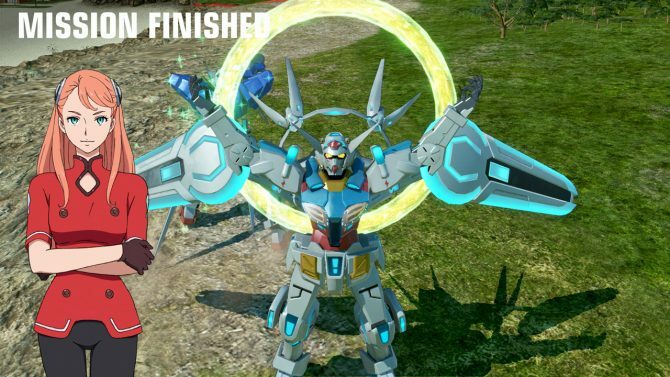 Bandai Namco releases a new trailer of Gundam Versus for PS4, showing brief glimpses on gameplay for all the 94 mecha included in the game. Bandai Namco launched a new trailer for the upcoming mech-action game Gundam Versus, coming to PlayStation 4 on July 6 in Japan, and Fall 2017 in North America and Europe. 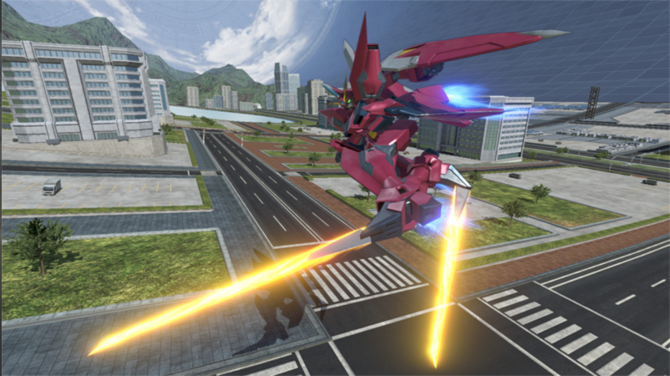 Bandai Namco shows off a brief glimpse on the gameplay of Gundam Versus. 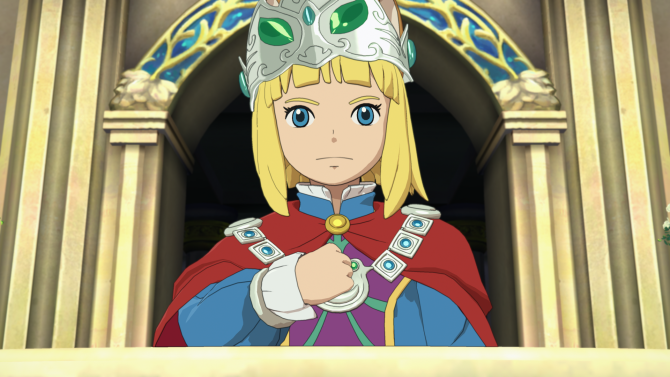 Westerners rejoice: today Bandai Namco announced that PS4 exclusive Gundam Versus is coming west -- aka to the Americas and Europe -- sometime this fall. 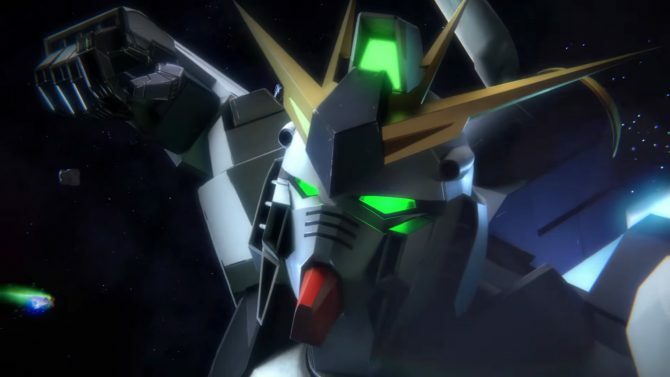 The next big Gundam PS4 game has a release date in Japan. 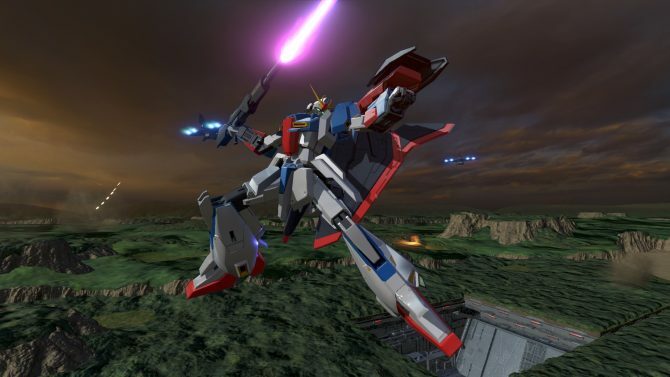 Bandai Namco opens registrations for the Ps4 closed beta of Gundam Versus scheduled for Japan. 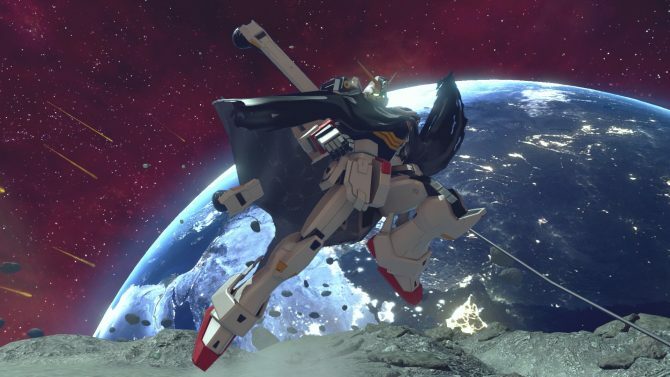 Bandai Namco shows off its upcoming PS4 exclusive Gundam Versus, and announces a closed beta for Japan and a few Asian countries.